The quality of potable and process water is critical for many organisations. 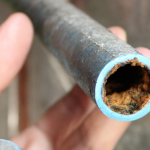 Bacterial Problems and diseases such as Legionella can develop rapidly in poorly maintained systems. An effective water management system is essential if these risks are to be avoided. 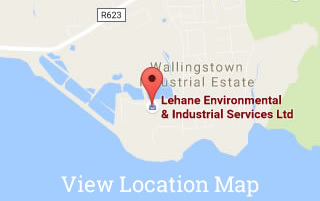 Lehane Environmental can provide a full water system management programme. This includes putting necessary procedures in place to ensure that the system is maintained to legal and best practice standards. Regular Storage Tank Cleaning, Chlorination, Chemical Dosing Systems, Temperature Monitoring, Legionella Testing etc are all part of our service. 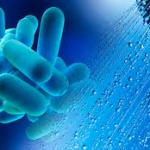 The Health & Safety Authority (HSA) have published a document providing an overview of the dangers of Legionnaires’ disease.